It’s been a busy weekend for Samsung related leaks as a lot of details have surfaced for the Samsung Galaxy Note 9’s biggest upgrade. The Note 9 will feature a drastically redesigned S-Pen as Samsung will provide the accessory with greater functionality. After IceUniverse provided some details for the S-Pen on his Twitter this weekend, Korean publication ETNews followed with even more features, especially those that will cater to Samsung’s business users. So if you’re wondering about Samsung’s S-Pen upgrades for the Galaxy Note 9, we’ve got just the post for you. Take a look below for more details. The earlier leak by IceUniverse broke ground on what to expect on the Galaxy Note 9’s S-Pen next month when Samsung launches the stylus with the phablet. The alleged features make the stylus more of a standalone accessory that aims to upgrade users’ ability to use the Note 9, rather than simply amplify the phablet’s features. Now, in an interesting turn of events, a second source has shared more details for the Note 9’s S-Pen within the timespan of a day. This adds more weight to the claims of a redesign and added functionality for the stylus. Additionally, as we noted in our coverage of the first leak, it lacked attention towards Samsung’s primary purpose behind the S-Pen upgrades i.e. to cater towards business users. This is fixed by ETNews’ report which highlights features which will directly benefit the aforementioned category. 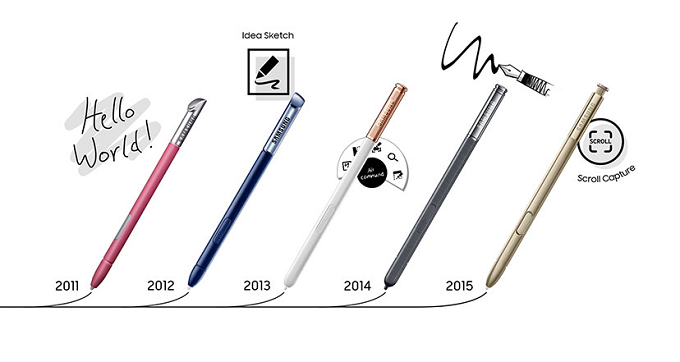 In a space of just two days, we’ve got a lot of S-Pen features on our hands. 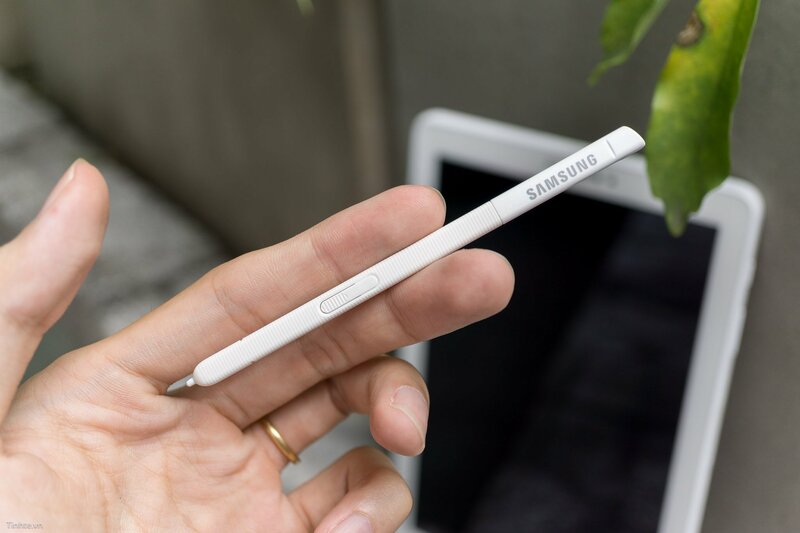 Prior to the weekend, the only tidbits that were available on the rumor mill were that the stylus will now feature Bluetooth connectivity and it will feature special modes for business users. One S-Pen feature that will cater to professionals, especially those who regularly give presentations is that it will feature a laser-pointer. This will undoubtedly prove useful to a lot of users as it will give them a handy pointer that will attach directly with their phablet. 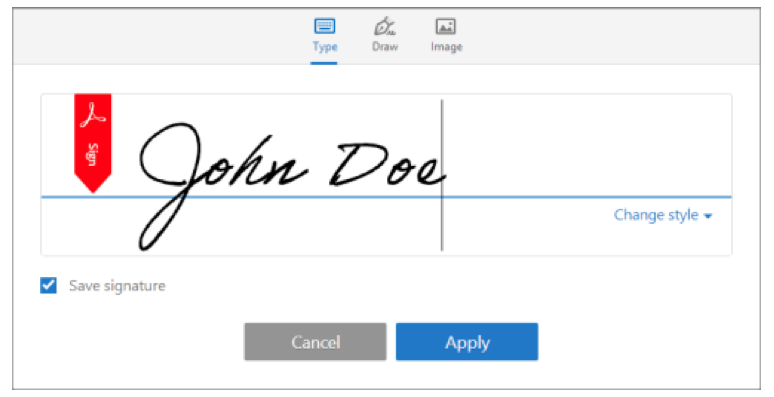 Another important business feature that will make it on the Note 9’s S-Pen is its ability to store and authenticate digital signatures. This will ensure that users are just a tap away from sending verified and authentic documents directly from their phablet. One feature that IceUniverse mentioned in his leak was the S-Pen’s ability snap photographs remotely by controlling the timer. ETNews also mentions photography and corroborates that the on the Galaxy Note 9, you will be able to snap photographs using the S-Pen. This is another feature that was first mentioned by the notorious tipster and is now corroborated by ETNews’ ‘industry sources’. If true, then you’ll be able to leave your Note 9 connected to speakers and at a distance and be able to control music playback with the S-Pen. Of course, this also brings range into question and neither source provides us with this. Additionally, ETNews’ sources go on to mention that these are not the only features of the S-Pen, as it will be equipped to ‘remote-control’ the Note 9. This little detail opens up a lot of possibilities and will definitely ensure that hype reaches new levels for both the Note 9 and its accessory.